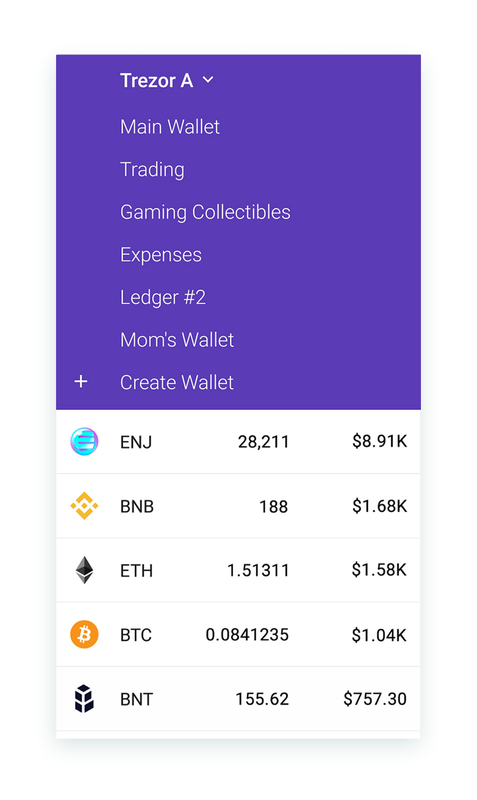 The Enjin Wallet is the world's most secure cryptocurrency wallet for Ethereum (ETH), Bitcoin (BTC), Litecoin (LTC), Enjin Coin (ENJ) and all ERC20 tokens. It features a Smart Wallet UI that evolves on the fly to suit your specific needs, and employs innovative security measures to turn your smartphone into a hardware-like secure Ethereum & Bitcoin wallet. The Enjin Wallet never holds or has any access to your funds — you remain in total control of your private keys. You can always restore your wallet or funds on any device with your recovery 12 word passphrase. Add and manage any ERC20 token even if they have not been officially listed yet. Participate in any ERC20 based ICO or airdrop - and easily customise everything from ETH gas price & limit to contract data. Create, import, track and use an infinite number of Ethereum (ETH), Bitcoin (BTC), Litecoin (LTC) and ERC20 wallets. Split your funds into different allotments - create a savings, trading or a business wallet, and unlimited other crypto wallets. Track any Bitcoin (BTC), Ethereum (ETH) and Litecoin (LTC) address and watch all of their transactions in real-time. Instantly view your hardware wallet balance & transactions. Import Bitcoin and Litecoin private keys (BIP38/XPRV/XPUB), and import from MyEtherWallet. - No ads. Always free. Always private. 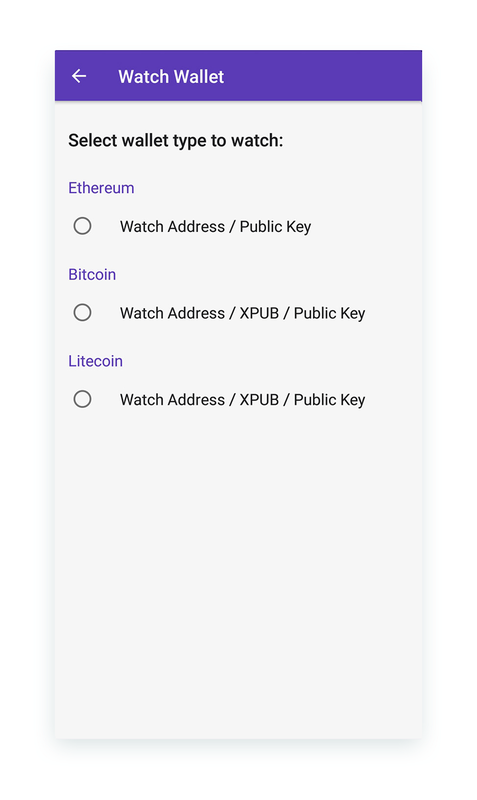 A free Ethereum and Bitcoin wallet with no ads or privacy concerns. 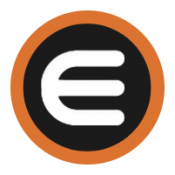 - Enjin Secure Keyboard: Designed to prevent any form of data sniffing or keyloggers, featuring an option to randomize keys for the ultimate level of input protection. - Rule of Two Encryption: Two independent layers of cryptography protect the keystore and confidential data. Hardware 256 AES encryption is employed on the lower level and software encryption is utilised at the application layer. - Memory encryption: Data is held in encrypted memory and any important values are deleted from system memory. - Screenshot & video blocking: Secure window layout at the OS level stops any screen recording attempts. - Smart UI: Seamless and blazing-fast mobile user interface evolves on the fly to suit your specific needs. 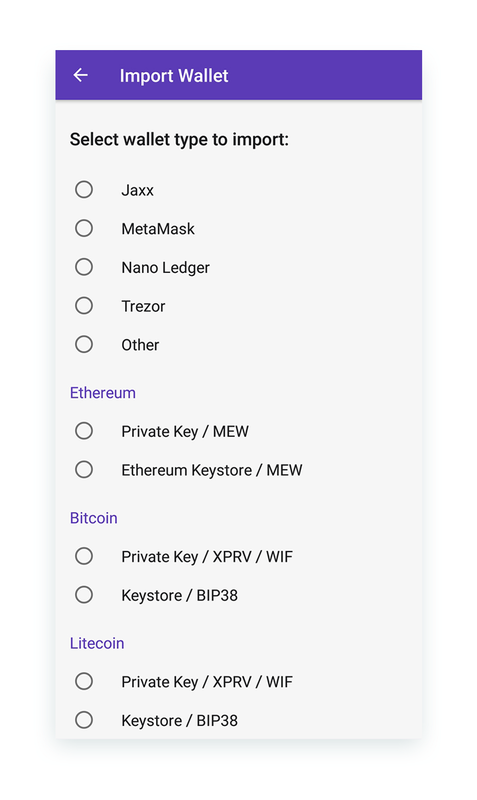 - A wallet for any coin you own: Supports Bitcoin (BTC), Ethereum (ETH), Litecoin (LTC), Enjin Coin (ENJ) and all ERC20 tokens. Other Altcoins will be supported soon. - Detailed transaction info: View all the important details for all your Ethereum, Bitcoin and Litecoin transactions instantly. - Custom fees and limits: Transaction fees are calculated dynamically, for optimal sending. Alternatively, you can set your own custom fees and limits.